They don't need a lot of water. If you forget to water your succulent for a couple weeks, it will be fine. They aren't temperamental when it comes to temperatures. They just like to be near sunlight. 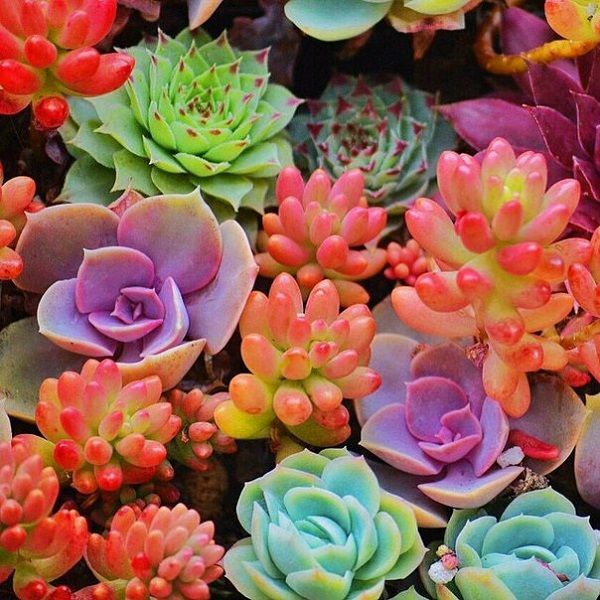 If you'd like to see a guide on how to care for succulents, you can click here.